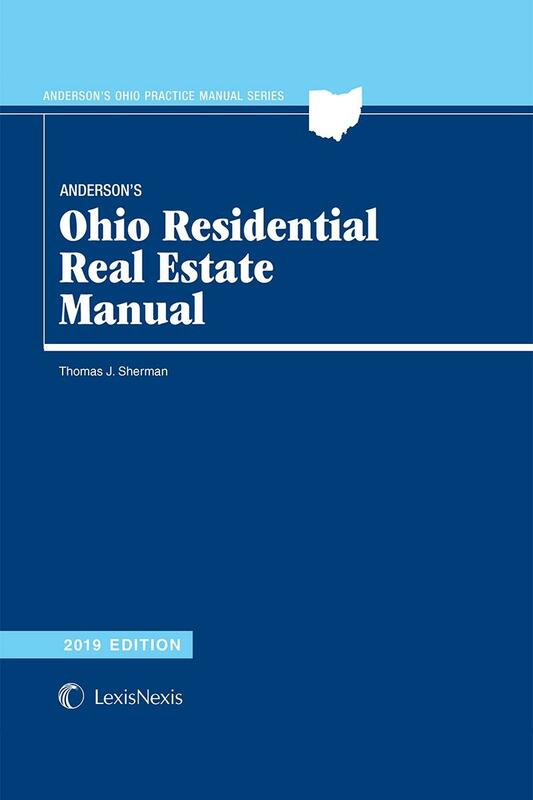 Anderson's Ohio Residential Real Estate Manual provides information relating to every aspect of the residential real estate transaction in Ohio. In addition to guidance from an experienced practitioner, it also provides attorney-drafted forms and official forms. Strategic Points highlight key issues that may arise. 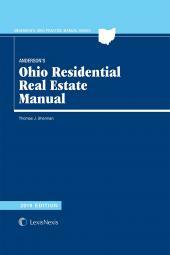 Anderson's Ohio Residential Real Estate Manual discusses all the steps in a residential real estate transaction and alerts the user to issues that may interrupt the smooth flow of a purchase or sale. 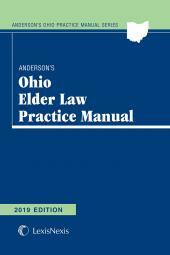 Covering topics such as brokers, contracts of sale, financing, title and title insurance, land registration, actions to quiet title, foreclosure, deeds, closings, condominiums, taxes, and liens and replete with frequently used forms – both official and attorney drafted – it collects in one place a wealth of guidance at every step of the process. Checklists and strategic points help ensure that no detail is overlooked. Original Author: Thomas J. Sherman is Partner of Dinsmore & Shohl LLP and Chair of the firm's Real Estate Practice Group, who also oversees the firm's credit union clients. 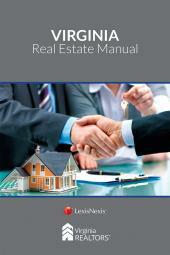 He has concentrated his efforts on real estate law for his entire career. His practice includes residential real estate; commercial and industrial real estate; real estate financing, low income financing, leasing, development, sales and acquisitions; construction law; savings and loan regulation compliance; general business and corporate law. 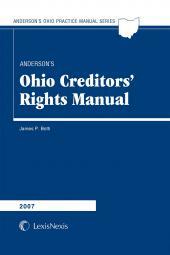 Mr. Sherman is also a co-author of Ohio Real Estate Transactions. 8.03 Is any title coverage necessary?